Meet our new friends: An Australian and a Southerner. Or, you could just call them Ben and Brooke like we do. ;) They got engaged LAST WEEK and jumped on the wedding planning wagon to get a head start for international family and friends! Since the full wedding episode aired on TLC, we are now free to share some images! We've received a lot of questions regarding this wedding, so we've added in a FAQ section with photos interspersed! THIS WEDDING! 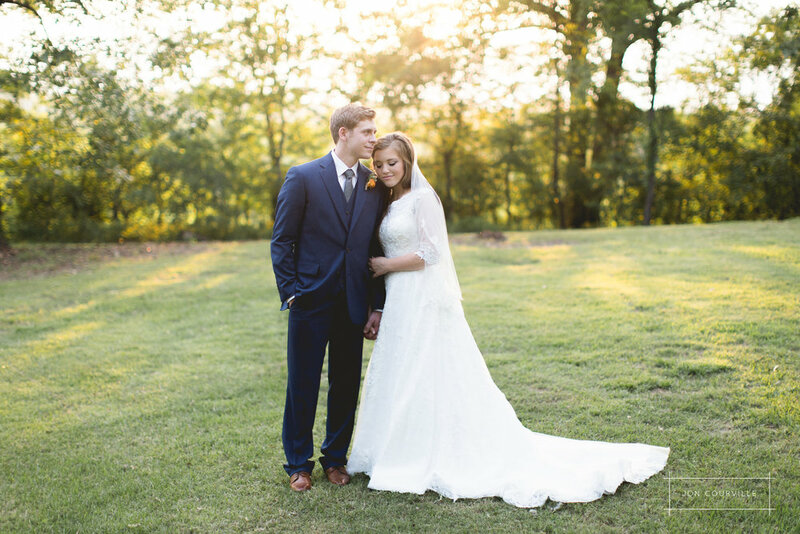 We're so excited to share some of our favorites with you all from Brinkley and Brittany's first day of marriage! It's a good one! Meet Kyle and Shannon! We've known Kyle for a few years through our church, and it was so much fun to see him and Shannon together! Jon and I came away from their engagement session saying the exact same thing: they bring the best out in each other, and they were crazy happy, fun, kind, and so personable. Energetic, musical, athletic, adorable, hilarious - these are all words that describe my youngest sister, Missy. :) For her birthday pictures this year, we decided on 1 fancy outfit incorporating her cello, and a casual outfit incorporating a volleyball! Chickens, dogs, fields, a pond, canoe, and a very happy couple. We loved getting to know John and Abby better during their engagement shoot the other day! Abby and John met in college at App State, and they love the outdoors and anything adventurous. They didn't even mind when we asked them to get in a canoe at the end of the shoot so we could grab some cool drone shots! The steep cliffs, thundering waves, powerful wind, and blinding sun created a view that felt like a scene from a different country. And yet, we were in California, exploring Highway 1. I've always wanted to see a coast bordered by cliffs and massive rocks scattered on the shoreline. This was the highlight to our trip. If you don't read this full post, you're going to want to scroll to the bottom to see the drone footage of the California landscape. Most amazing footage Jon has taken! Where on earth do we start?! Andy and Chiree. You guys. We can't thank you enough for choosing us to document your wedding day through photography. Bobby and Amy shared a First Touch moment before the ceremony. It was the sweetest moment as they prayed for their marriage and prepared their hearts for each other. If a couple isn't doing a First Look, we HIGHLY recommend a First Touch! So, so sweet. A big shout out to Jenna, a senior at UNC Charlotte, who is graduating this May with a degree in Piano Performance and a minor in Children's Literature! If you've been following us for a while, you'll know that I (Jennifer) and my siblings attended UNCC, and we all studied music as a minor. It was special to be back on campus for her senior shoot, and to attend her senior recital! 2017 has gotten off to a wonderful start! Frank and Chloe got married at the Dairy Barn in Fort Mill on February 4th. If anyone remembers, it was is the 70s the week leading up to the wedding, but it was a chilly 40 degrees on that Saturday! Sometimes the cold will turn noses and cheeks red while shoulders stiffen from the shivers. Thankfully, that wasn't the case with this gang! They all stayed warm together (with maybe a little wedding adrenaline) and we made some magic! We love the winter feel from these photos - gorgeous light + happy people = perfection! Milky Way sightings up ahead! This was the first time I (Jennifer) ever saw so many stars. To see the Milky Way was somewhat unreal. When your eyes are beginning to adjust, it seems as if there's some kind of foggy stripe going across the sky. After looking more intently, you can begin to see individual stars. AMAZING. We have a new personal rule: We are not allowed to travel to beautiful places without booking a photo shoot. Next time, we'll let people know our travel dates! Jon captured some KILLER landscape photos (this post is just part 1), and we'd love to meet new people and photograph them in places like these. Colorado is such a beautiful frontier! We LOVED exploring Colorado together! My birthday is at the end of October, and Jon had been mentioning that he wanted to take me on a trip for my birthday. Like any traveler-adventurer-explorer-the-best-deal-finder-husband, Jon found incredible prices on Frontier flights to Colorado for $85 (round trip, direct flight). YES, PLEASE.